Les Ilets de la Plage in Saint Barths is a private upscale resort with 11 simple yet elegant villas. 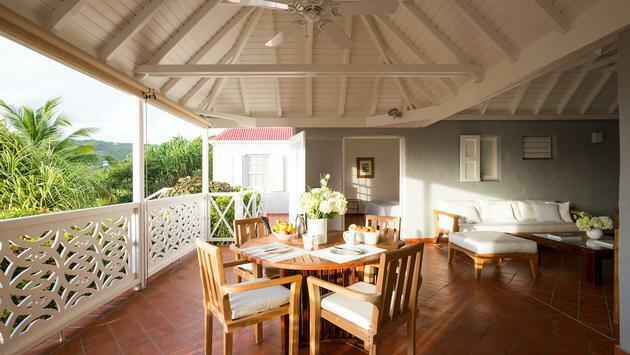 Each villa features a full kitchen, internet service, daily fresh bread and croissants, and complimentary tea and coffee all morning long. Amazingly, you can book a one-bedroom garden villa at this resort for around $280 USD per night in August.